Over the past few months, we have developed new classic infotainment systems for the vintage car market in collaboration with Jaguar Land Rover’s Classic division in Coventry, UK. We are pleased to introduce a whole series of new vintage car kits from both manufacturers, which are available now from Jaguar Land Rover Classic. The special feature of the devices is in addition to the extensive equipment package, especially in the excellent optical integration, which were adapted very specifically to the interior of older vehicles of the brands Jaguar and Land Rover. In the production of front panels metal and chrome are used and thus the devices fit authentically in many vehicle models of the two traditional car brands. The new systems feature state-of-the-art infotainment technology in a compact 1-DIN format including satellite navigation, touchscreen operation and multimedia functionality, such as music streaming via Bluetooth. 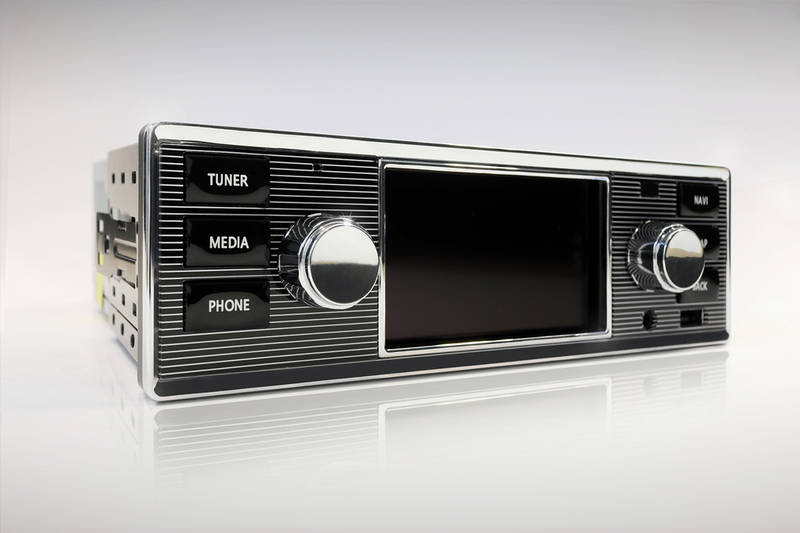 In addition, the device variants for the European market have a tuner for receiving digital radio DAB+. The included antenna signal splitter ensures that the analogue antenna already installed in the vehicle can also be used to receive DAB+. All in all, we have developed five systems that are also certified for the US market in further variants and that can be individually integrated into vehicles of different years depending on the choice of material, the design of the knobs and the color scheme. The Jaguar “Chrome” design is particularly suited for 60s-era cars, while the Jaguar “Black” fits nicely into an 80s or later model. The brand-new “Classic Infotainment System” with pinstripe optics (see picture) is conceivable in a variety of vintage cars. The owners of a Land Rover will also get their money’s worth and can modernise their interior with the designs “Silver” or “Black” without committing a break in style. The Classic Infotainment System can be ordered from any Jaguar Land Rover dealer. Sales and support are provided exclusively through Jaguar Land Rover. We’ve expanded our app development expertise for smartphones over the past few months. 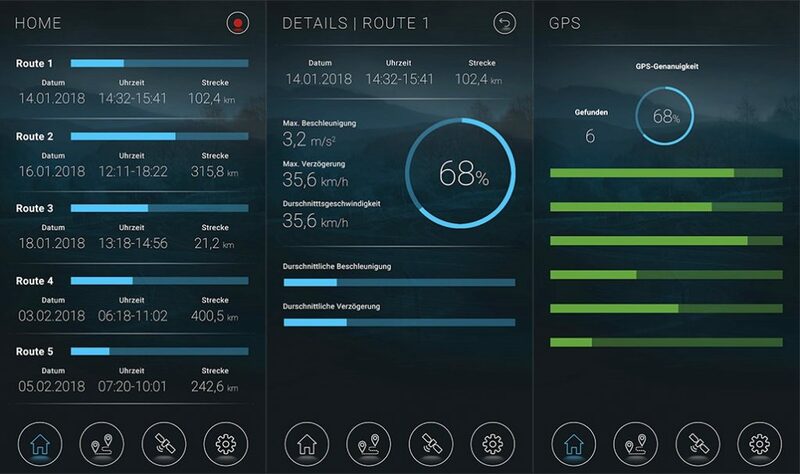 The current developments focus on Android applications for the utilization of vehicle data via the GPS signal or via Bluetooth via the OBD2 interface of the car. The objective is the logging and processing of existing data for the creation of driver profiles, which serve exclusively the user information. The application gives e.g. Information about the driving economy or information about driven routes, which can also be displayed in Google Maps. The car infotainment & navigation experts from Krämer Automotive have added three new project management staff to their team. Likewise, the development sector has been able to grow in the past weeks and months by more colleagues. Krämer Automotive is taking account of the current order situation with the expansion of the workforce. The company has recently won several development contracts from well-known European automobile manufacturers, which are currently being processed in parallel. Due to the international orientation as well as the intensive supplier relations to Asia, Krämer now increasingly relies on employees with native Chinese language. Voting tasks with the suppliers and the subsidiary Krämer Automotive Houizhou Ltd. in Huizhou, can be made significantly more efficient. 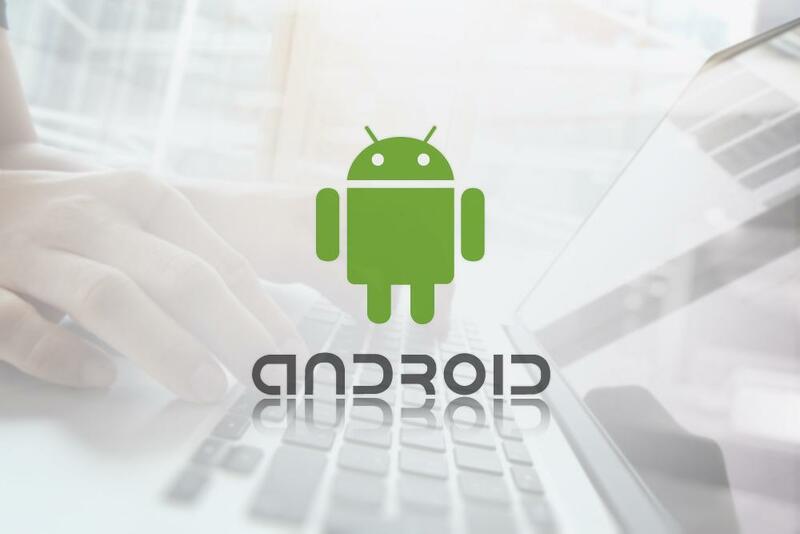 The development department is also benefiting greatly from the increase in personnel in the area of ​​CAN, MOST and Android applications. Lisa Mirabella, Personnel Manager at Krämer Automotive, on the expansion of staff: “We are happy about our new team members and that we have been able to further expand our expertise as a specialist for car infotainment. As a development partner for automobile manufacturers, Krämer has been developing and implementing pioneering driver information and assistance systems for many years. 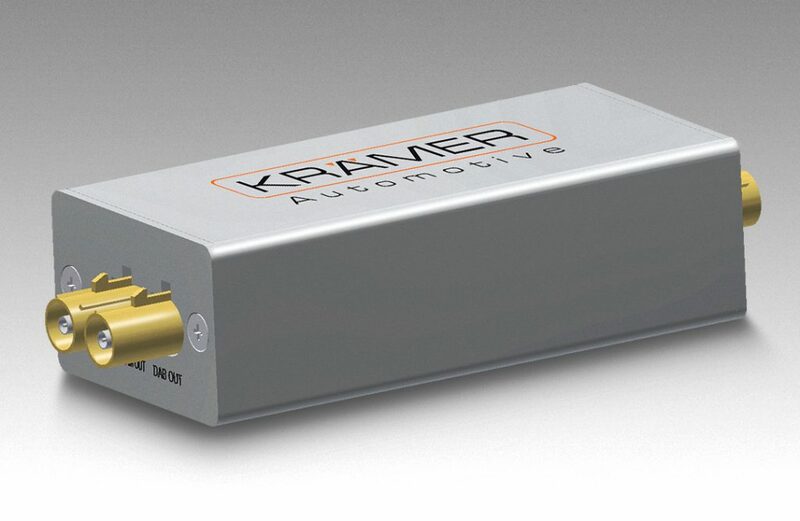 The Krämer antenna signal splitter for receiving digital radio (DAB+) will be available for purchase in the coming weeks. The module that enables the reception of digital radio DAB+ with conventional FM vehicle antennas, divides the input signal into an FM / AM and a DAB signal*. Already in the past months we have reported: In a joint cooperation with NXP Semiconductors Germany GmbH, we developed the distribution solution, with the aid of which the reception of digital radio DAB+ can be realized with conventional FM vehicle antennas, if this is supported by the tuner of the head unit used. The aim of the development was to provide the simplest possible technology for retrofitting DAB+, without the need to install additional antennas or cables. We will inform about price and availability in the coming days. *Note: The antenna signal splitter does not include a DAB tuner. To receive digital Radio, a DAB-capable tuner in the radio device is required. Krämer Automotive is pleased to announce a new customer order for the development of several infotainment systems in 1- and 2-DIN housings. One of the focal points of the project is the further development of the Krämer DAB + functionality, which is based on the latest NXP technology. The integration of Apple Carplay and Android Auto are among the exciting tasks of the new developments. Over the past few months, we have expanded our business premises on the third floor of the Obere Wässere in Reutlingen/Germany. 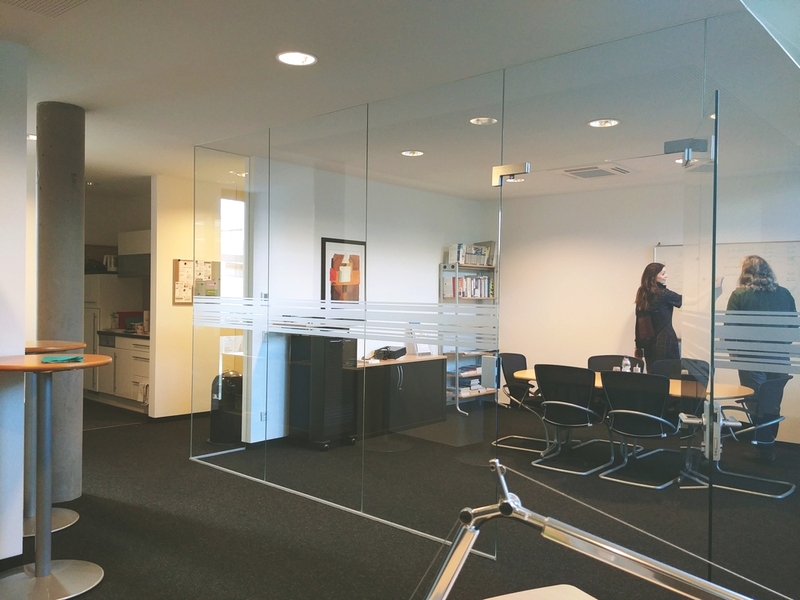 On a total area of ​​approximately 150 square meters, we have created new office space and meeting areas to meet our needs as we increase our capacity. The newly created space in a pleasant ambience is intended to give our development team for hardware and software new space for forward-looking ideas. In a joint collaboration, Krämer Automotive Systems GmbH and NXP Semiconductors Germany GmbH have developed a splitter solution that allows the reception of digital radio DAB+ with conventional FM vehicle antennas, provided this is supported by the tuner of the headunit used*. The aim of the development was to provide as simple a technology as possible for the retrofitting of DAB+ without the need for additional antennas in the vehicle and additional cables to be pulled. The solution is suitable both for the aftermarket market and for the installation of tuners in the serial production of vehicles. The splitter in the case of vehicle manufacturers is particularly noticeable, as additional costs arise due to the installation of DAB-capable antennas and corresponding cable trees. Through the use of the module, there is a considerable potential savings in the production of automobiles. 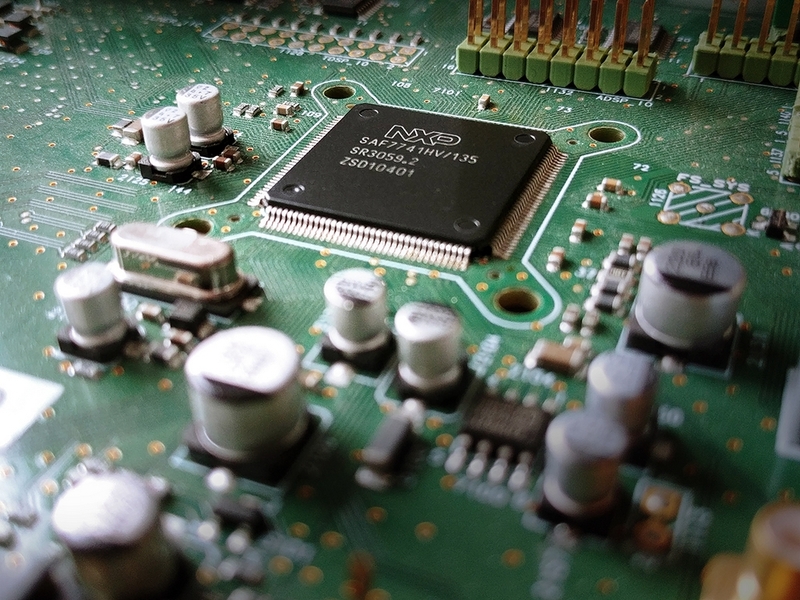 The use of high-quality, automotive-compatible components as well as an intelligent arrangement of the electronic components results in a maximum avoidance of interference and very good damping properties. The splitter solution does not have to hide in comparison to the conventional constellation using a special DAB antenna and also has practical reception properties. Krämer Automotive strengthens its commitment to China and has established a subsidiary in Asia in the recent months. Krämer Automotive Houizhou Ltd. is located in the R & F International Center in Huizhou. 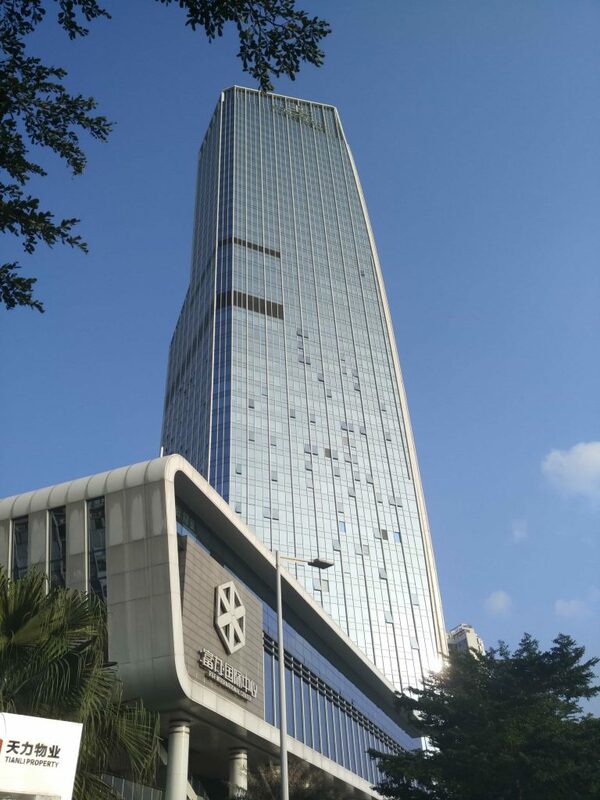 The city, with a population of more than 6 million, is located about 100 kilometers north-east of Hong Kong in the province of Guandong and is therefore the most active region of the Republic of China. The specialist for driver information and assistance systems is expanding its activities on the ground in the area of ​​development, quality assurance, component procurement and project management on approximately 300 square meters of commercial space. Furthermore, existing supplier relationships are to be intensified and new options for technical developments and innovations developed. Krämer Automotive has extensive experience in working with business partnerships in the Chinese region and intends to continue to expand them successfully. we have revised our websites in last weeks and provided us with the latest requirements of the internet. We are very pleased to present the results here. We focused our work on responsive design, i.e. the ability to automatically adjust the screen contents irrespective of the use device. Try it for yourself and visit our pages from your smartphone or tablet! We appreciate your patience during the phase of preparation. Of course, we welcome your feedback.